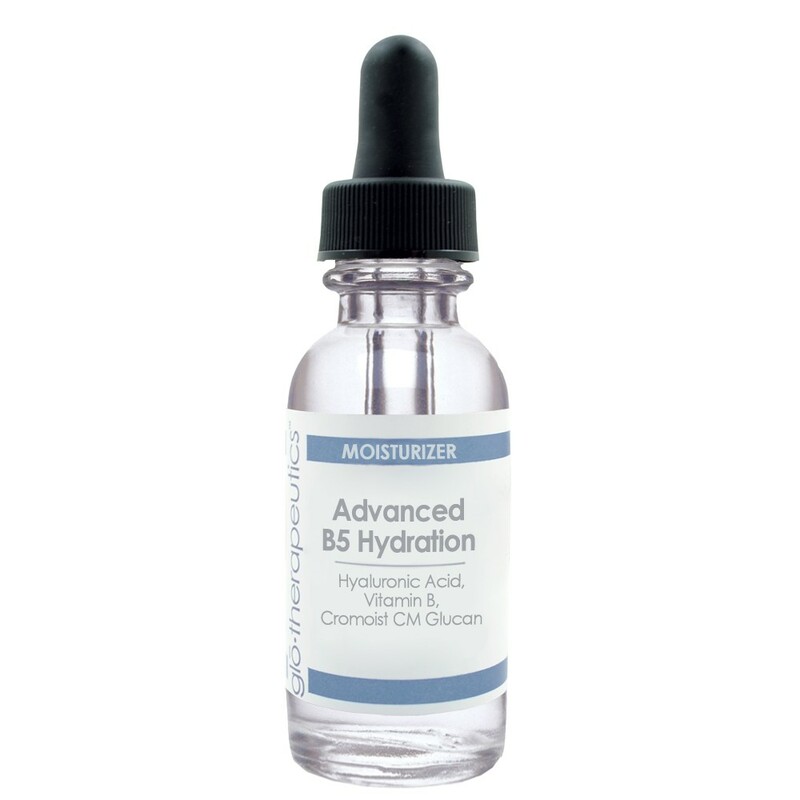 Prepare for travel-induced dry skin with glōtherapeutics B5 Hydration. This moisturizer balances moisture content and prevents transepidermal water loss, all while nourishing your skin. In a 1 oz. bottle, it’s small enough for your carry on but a little goes a long way so you’ll have enough to enjoy from your vacation to your staycation all summer long. 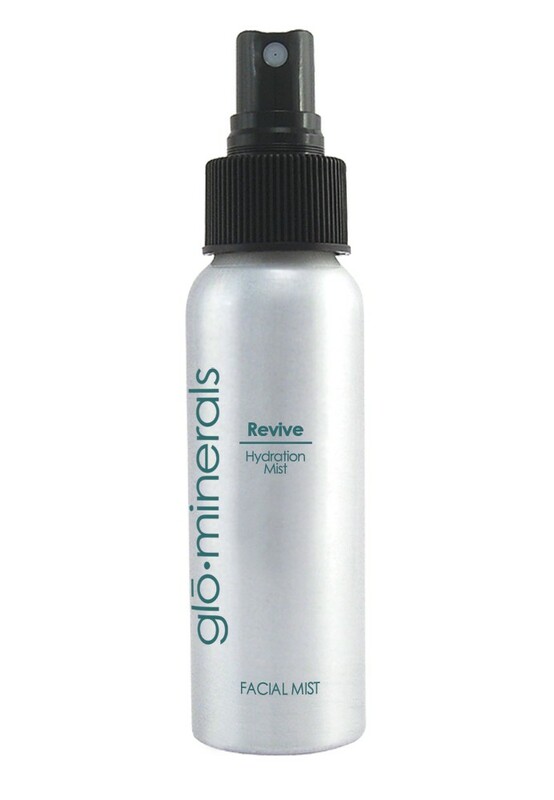 To invigorate tired travel skin, try glōminerals Revive Hydration Mist, a travel-sized facial spray with peppermint, lavender, and rosemary essential oils that stimulate the senses. Spritz on before applying makeup for instant hydration, after applying makeup to get a polished look, or whenever dull skin just needs a refreshing pick-me-up. It’s perfect to revive skin from the drying effects of an airplane cabin! Don’t get stuck using the hotel’s mini bottles of questionable hair care products. 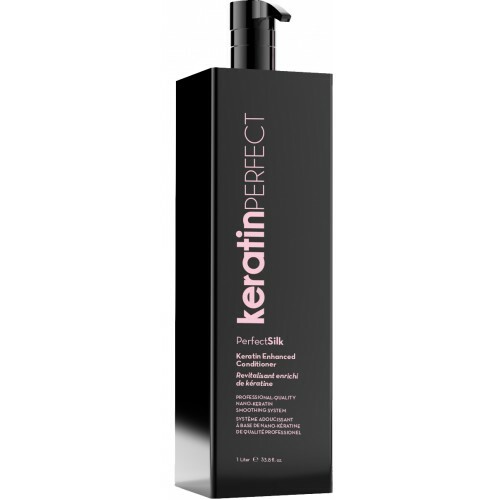 Buy some empty travel sized bottles and stock them with Keratin PerfectCleanse Shampoo, a gentle cleanser that is scented with honey nectar blossom leaves and leaves hair with a relaxed, smooth appearance (later frizz heads). Pair it with their Keratin PerfectSilk Conditioner, a detangling conditioner that nourishes and protects hair from heat damage and is perfect for color treated hair.